(CBS) -Dolly Parton is ready to hit the stage again. The country music legend has announced a world tour that will take her through the US, the UK, Europe and Australia, beginning July 17 in Knoxville, Tenn. The tour is planned to coincide with the release of her forthcoming album, "Better Day," due this summer. 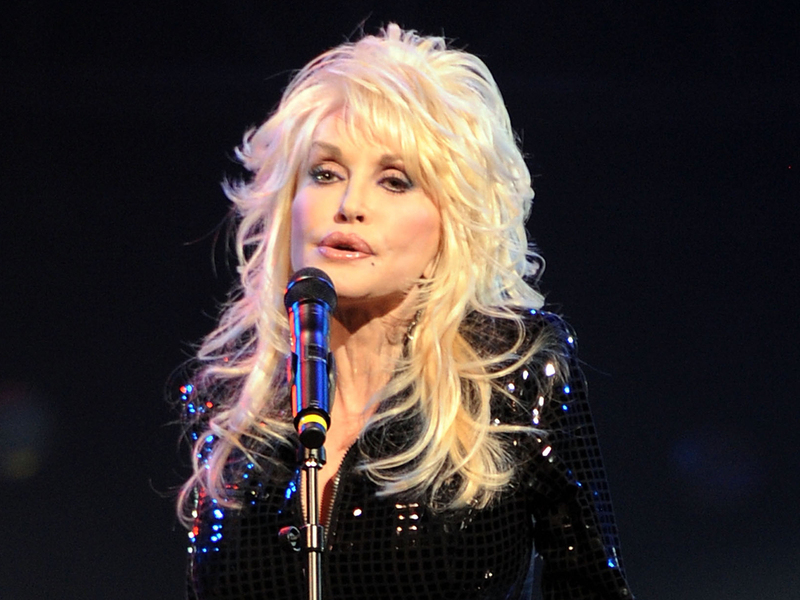 It will be the fourth release on her independent label, Dolly Records. "I wanted to do an album that would be very uplifting and positive, as well as inspirational," Parton said on the official album and tour announcement press release. "Times are hard all over. I think people need to feel better and I thought 'Better Day' was a perfect title because it says 'hope.'" The seven-time Grammy winner will premiere her album's first single, "Together You & I," with a live performance on "The Ellen DeGeneres Show" on May 26. Click here for Parton's initial US tour dates and presale ticket info.